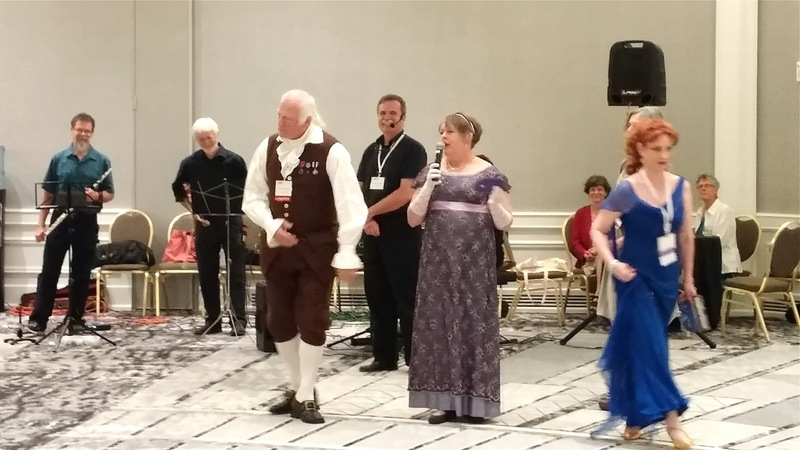 I'm back from the Historical Novel Society Conference 2017 in Portland, Oregon. I'd been planning to go to this convergence of great historical fiction authors from all over the world since they announced its location last year, not knowing at the time that I would be so close, I wouldn't even have to book a plane ticket. I participated in so many fun, informative, happy, and intense events! It was no time at all before someone commented that most authors are introverts, so we all must be exhausted from social activity that we desire and enjoy but that drain our energy. I was not the only one who wondered if it was too much fun. I'll try to sum up each event with a word or two of wisdom. FYI, telling people you're going to be living in Spain soon is a great conversation starter! Perhaps it was foreshadowing for the way the conference would go. I began at the preconference academy with courses on how to start your novel to grab your readers so they can be entranced by the dynamic pacing you maintain throughout. First, agent Irene Goodman and author Selden Edwards offered oral histories that were models of pacing that kept the audience hooked no matter how much they meandered. They dissected what worked with many examples of first lines. It's the perfect exercise for any novelist to look at the first lines of a wide range of first lines of novels and think about why or why not you want to keep reading, looking at tension, suspense, lively words, and specificity. Irene Goodman gave a memorable example written by no less than her own daughter when she was young: "It started with ordinary carrots." The sentence has so much more tension than the typical "Once there was..."
Heather Webb had us at Hello. Gillian Bagwell had us at Hello and goodbye. Author Gillian Bagwell entered in signature polka dots and dropped the bombshell that dialogue can do a lot of the heavy lifting of exposition and description. Drawing from her time as an actress, Gillian illustrated arcane writerly secrets in fresh and entertaining ways. If I don't nail the beginnings of all my books and stories from here on out, it won't be the fault of these fantastic instructors. but we met for the first time at this conference. The digital age actually can bring people together. 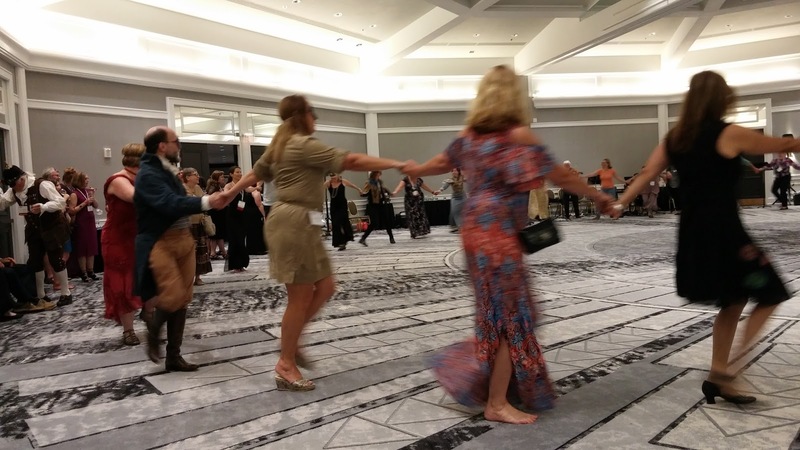 On the first day, the welcoming atmosphere, the sense of writerly support, and the openness to always learning were already apparent. I've been to a few conferences before, and there are always a few notoriously negative presenters or attendees. Not here. Irene Goodman and editor Lucia Macro started off the wise positivity the next day, advising us that selling your first book is the good news and the bad news! They made me wish I had their jobs, warts and all. Author Carol McGrath suggested ways to invent convincing medieval heroines to an intimate "Koffee Klatch" group of my peeps, medievalists. When we present our women characters as strong, some readers complain that they seem too modern. But really, to survive the Middle Ages, they had to be. We discussed the obstacles women came up against with Carol's memorable advice that if you need to give female characters opportunities, send the men to war. 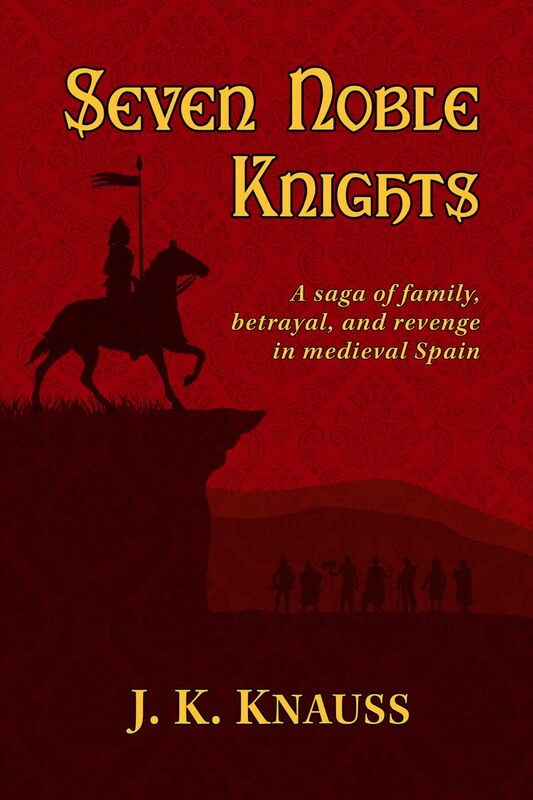 Medieval Spain was in a constant state of war, so that is excellent advice for any of my future stories. researching archives full of accidental—or deliberate—holes. In the wonderfully titled How am I Supposed to Write About This When They've Destroyed All the Evidence?, Anne Easter Smith, Aimie K. Runyan, Stephanie Dray, and Kim Rendfeld discussed the frustration and fascination of having to solve some of history's most entrenched mysteries to move your story along. Anne made convincing arguments that Richard III did not have the princes in the tower killed. When to make it up because nobody really knows was thoroughly discussed. 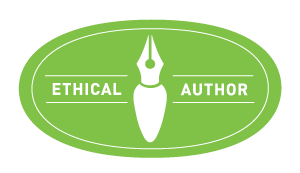 What constitutes a good faith effort for you as a writer? 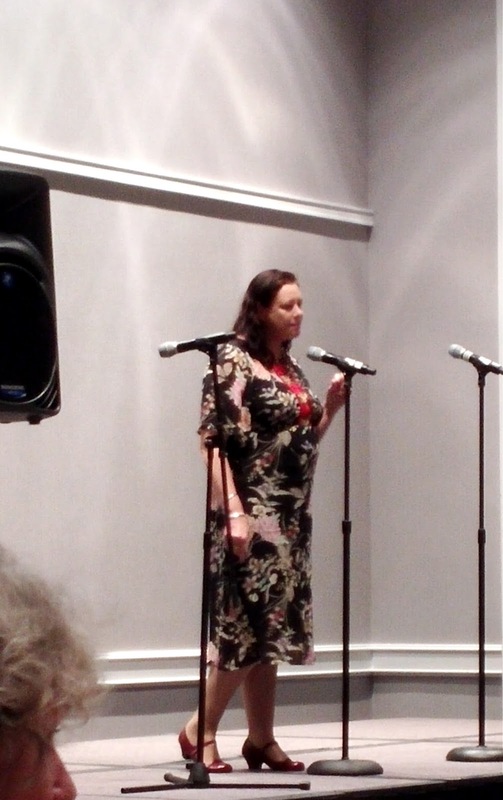 I didn't get close to Geraldine Brooks, but she was inspiring from afar. Geraldine Brooks spoke at lunch the first day. 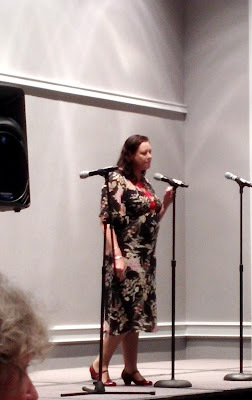 She entranced the audience talking about her career as a war correspondent journalist, how she got into writing novels, and how she gets her book ideas with the concept of implausible history: true events that no one could make up. Describing the sympathy both authors and readers can feel with characters in spite of geographical, cultural, and temporal distance, she said, "She loved as I loved, and that's as good a place to start as any." Read more at M. K. Tod's blog. That afternoon, I participated in the Blue Pencil Café as a mentor. I wasn't sure what to expect, but both of the writers whose first chapters I'd read were highly receptive and ready to learn. 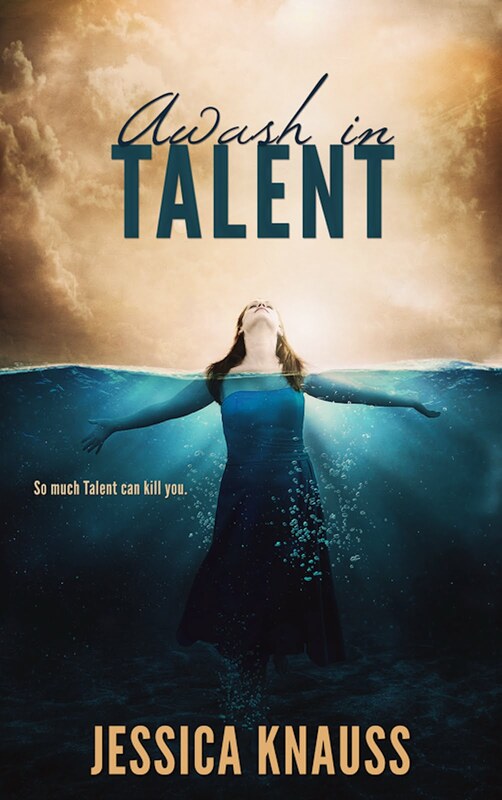 One had just pitched to an agent and received a request for pages, so that added thrilling intensity to the revision process we were discussing. I'm glad I had the opportunity to participate in some other writers' process. On the heels of thinking about revising first chapters, I attended a Cold Reads session with editors Lucia Macro and Anna Michels and author Margaret Porter. Margaret read the first two pages of twelve unpublished novels submitted by the session attendees and the editors told us what worked for them and what didn't. The most egregious sins were the samples that didn't make the setting and time period clear. I went to a similar but infinitely more brutal session at The Muse and the Marketplace, the Grub Street conference, in 2014. In the end, it made the beginning of Seven Noble Knights 100 percent better, but I had to process it for a long time because the information was delivered in such an unsympathetic way. I wished I'd had some pages to give to these ladies, because I learn more easily in a welcoming environment like this. The only thing lovelier than this many historical novels for sale is Powell's Books. 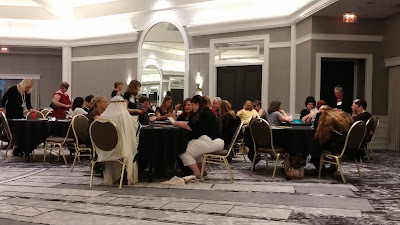 That evening, I went to dinner with Kim Rendfeld and Rita Ashley, whose pages at the Cold Reads session provoked extensive discussion because they were masterfully written but described a child in distress. Apparently, that's a major turnoff for publishers because so many of them have children of their own. We followed dinner with a visit to a Portland institution, the ice cream parlor Salt & Straw. The menu is thrilling reading in itself and I hope I have a chance to go back there before I leave for Spain. 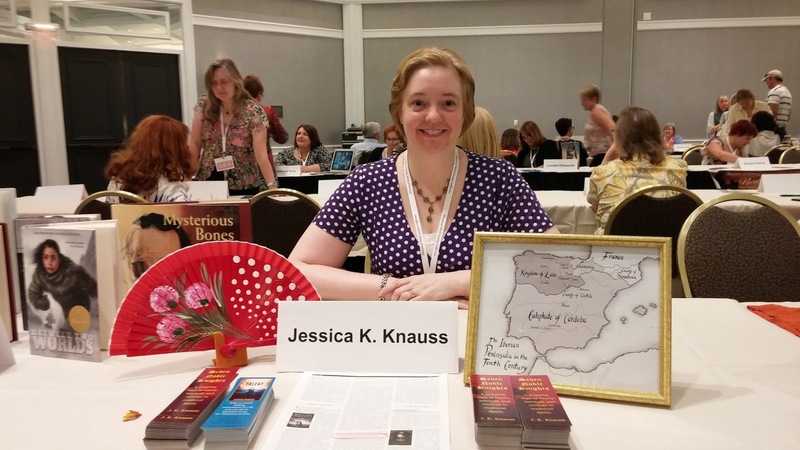 My name tag says Jessica K. Knauss—Medieval Spain. Bright and early the next day, I went to possibly the most informative session, How Far Can a Horse Walk in a Day and Other Questions of Accurate Historical Travel. Mary Ann Trail let us in on the secrets of Paterson's Roads, British military records for invading Scotland, which led quickly to the first travel guidebook, complete with inns, the cost of renting horses, best routes, and road conditions—all the nitty gritty details a historical novelist needs. Faith L. Justice took our breath away with Information Age ways to get at travel as far back as Ancient Rome. The best advice was to become the best friend of your local research librarian! with Patricia Bracewell, Rebecca Kanner, Mary Sharratt, and Nicole Evelina. High on potential knowledge, I entered Putting the Her in History, which had possibly the best energy of any of the panels. Women come up against challenges unique to them throughout history, and yet only .5 percent of recorded history is occupied with women's lives. Each panelist had an interesting story to share, whether about her heroines or how she is perceived as a writer who is a woman. Rebecca Kanner has been asked why she's so "stuck on violence," and we imagined no male author has ever been asked that question. Such dynamics are one reason I decided to use my initials for Seven Noble Knights. Most inspiring, of course, was the idea that writing about women validates our stories and lets us know we're important. 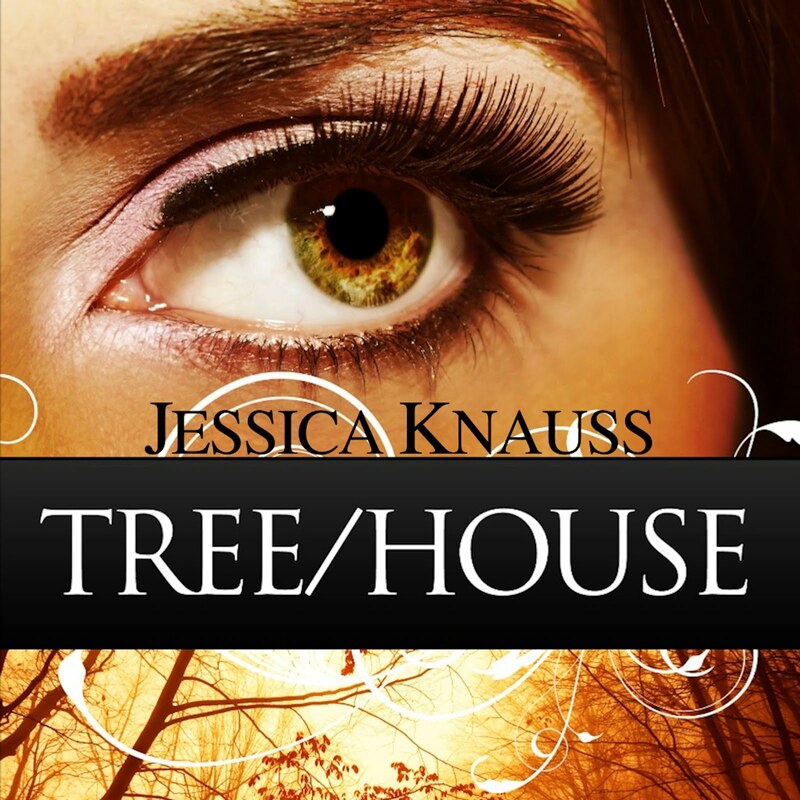 Read more at Patricia Bracewell's blog and Nicole Evelina's blog. The speaker at that day's lunch was author David Ebershoff. He described how he came upon the information that inspired The Danish Girl and how he struggled with whether to write the story at all. He had a vision of how much he would regret it in the future if he didn't write it, and we're all glad for that. Every author at the conference writes because s/he feels deeply that a certain story must be told. Getting David's humble take on that passion, complete with museum visits, grave sites, and film crews, validated the struggle and hard work. I now share an honor with Geraldine Brooks and David Ebershoff—we've all been interviewed by Ed Goldberg! It was an hour full of anecdotes and pithy replies to clever questions from the audience. 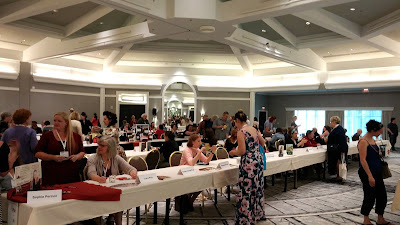 Then we filled a vast ballroom with more than a hundred historical fiction authors for the book signing. So much talent in one place! Because we were grouped in alphabetical order, I seized the opportunity to chat with authors I hadn't been able to catch until then, including Patricia Bracewell, Susan McDuffie, Lucy Pick, and Judith Starkston. Believe it or not, Seven Noble Knights didn't sell out, so Barnes and Noble has a few copies signed by the author available for purchase. Check it out online if you're not local to Portland. Entertainment for the closing banquet included an enchanting recitation of the Scottish folktale Tam Lin by Kate Forsyth. The whist games provoked many shouts of victory. 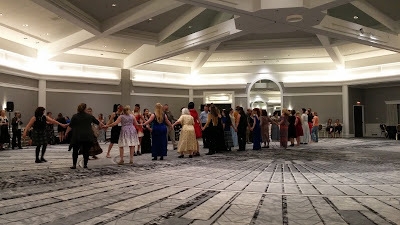 To cap it all off, a regency masquerade ball—but of course—complete with tables for playing whist, as all good regency characters do. I chose a red mask even though the purple would've matched my dress better. 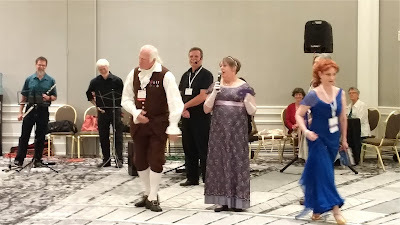 The Jane Austen Society provided authentic live music and instructors for the dance and the whist. I would likely have hung back, but author Stephanie Renee Dos Santos pulled me in for the first round of dancing. The instructor taught each dance for ten or twenty minutes before we really did it while he called out the moves, and it had a strong feeling of square dancing, lots of holding hands, promenading, and changing partners. I was exhausted! This dance reminded me of a Goya painting. This one is straight out of Jane Austen. Many thanks to the tireless organizers and every attendee, who made this conference joyfully worth every penny. 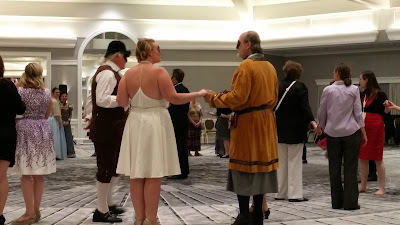 Each person mentioned in this post is connected in some way to at least one excellent historical novel worth checking out.